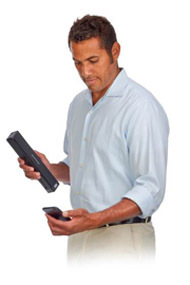 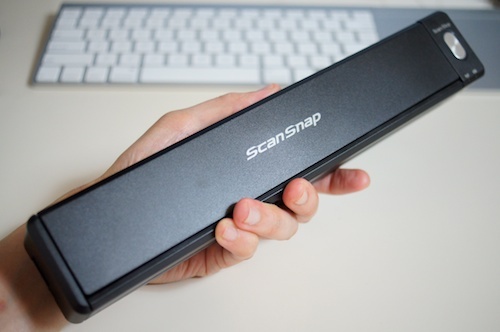 The ScanSnap iX100 can automatically detect your Wi-Fi network at home, in the office or on the go. 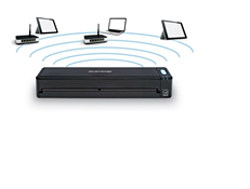 With Direct Connect mode you can scan wirelessly beyond your network. 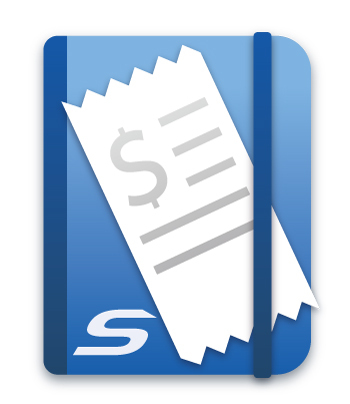 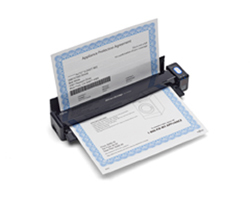 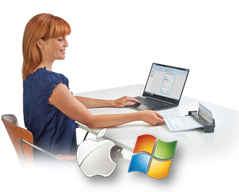 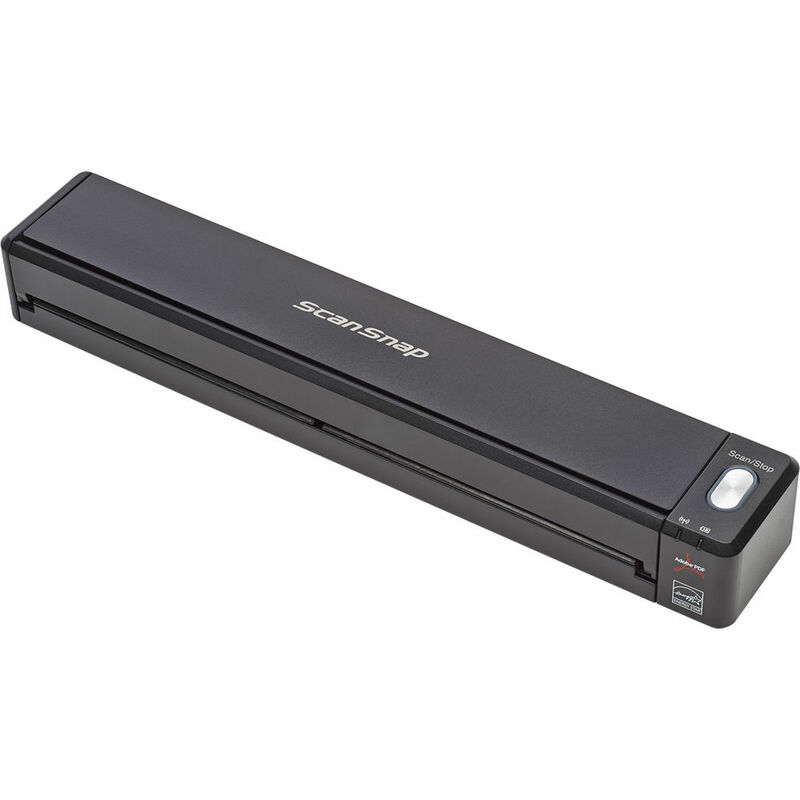 The ScanSnap iX100 works on both Mac and PC operating systems, making flexibility a breeze. 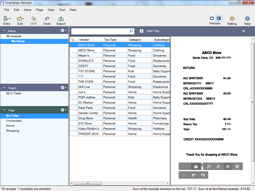 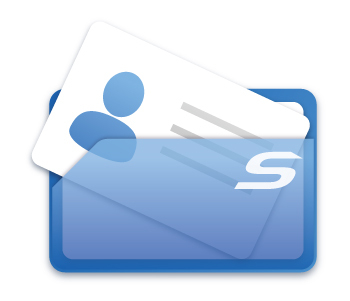 Scan, store, and edit business card information and even export data into applications like Address Book, Excel, and SalesForce. 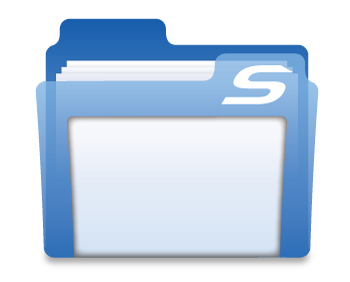 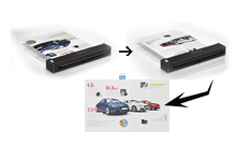 View, Manage and edit PDF and Jpg files scanned with ScanSnap on a Windows platform. 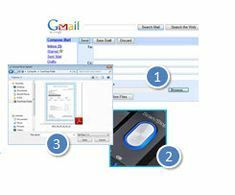 Organize allows users to convert scanned PDF files into searchable content, embed custom keywords, attach to email or SharePoint and remain productive with paper work long after it is scanned. 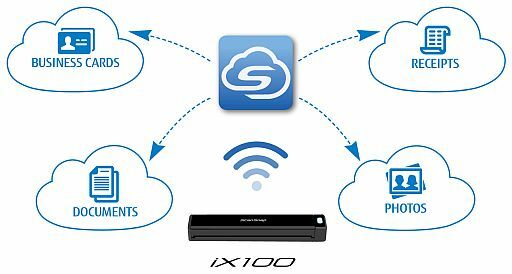 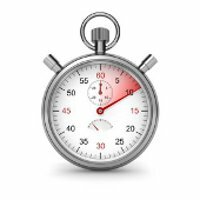 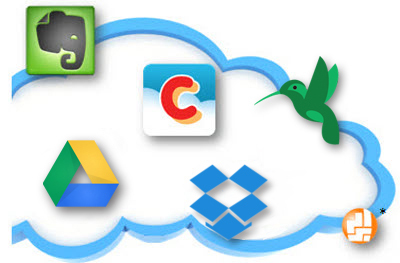 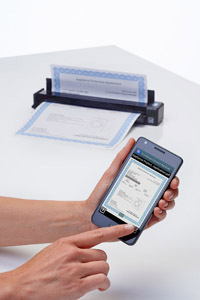 Scan 'outside-the-box' into virtually any application or cloud service from PC. 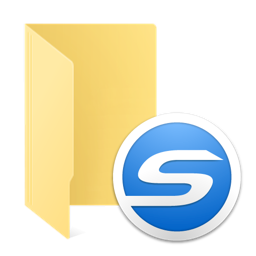 SharePoint (PC only) - "Limited version support"
Document Size(3) Normal Mode A4, A5, A6, B5, B6, Business Card, Post Card, Letter, Legal and Custom Size. 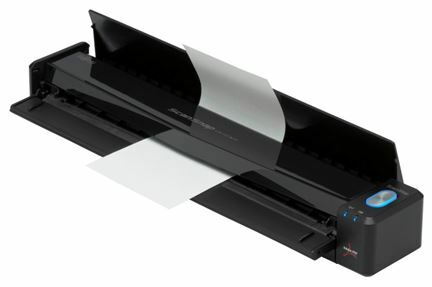 Max: 216 X 360 mm (8.5 X 14.17 in. 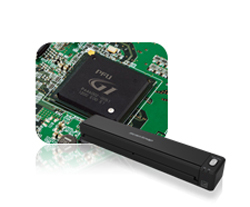 ), Min: 25.4 x 25.4 mm (1 x 1 in.). 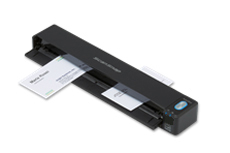 Normal Mode with Carrier Sheet Use of a Carrier Sheet permits the scanning of A3, B4, 279.4 x 431.8 mm (11 x 17 in.) 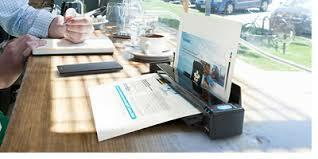 and photographs as well as the document sizes listed above.